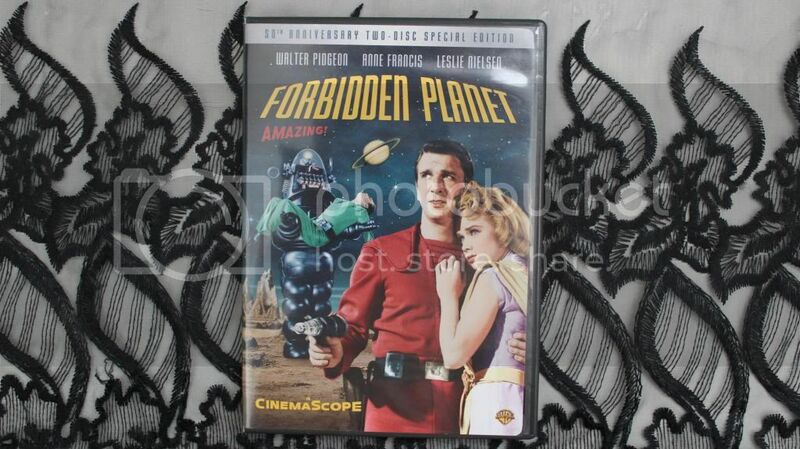 Today I'm reviewing the 1956 film, Forbidden Planet. It was the first science fiction film where the entire story takes place on a planet far from earth and the humans travel in a spaceship of their own. This could be why it's my favorite of these films so far, leaning more towards a Star Trek sort of story and moving away from the classic 'alien invasion' plot. It takes place in the 23rd century and a crew of space explores travel to a far off planet to research an expedition from 20 years ago. 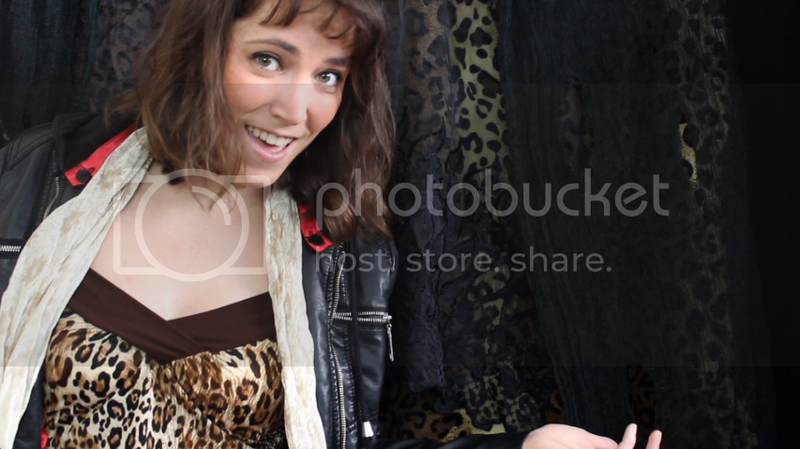 Head on over to my YouTube channel to watch the video!